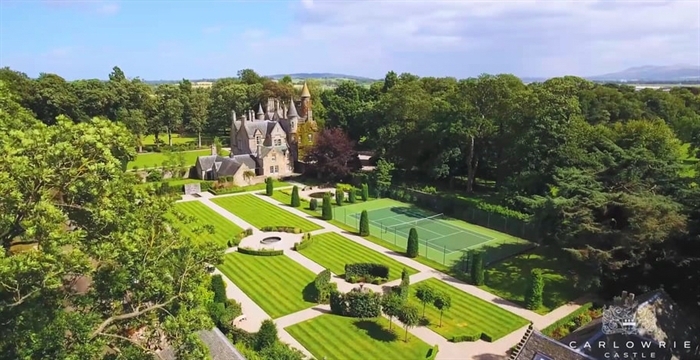 Carlowrie Castle is a hidden gem on Edinburgh’s doorstep. 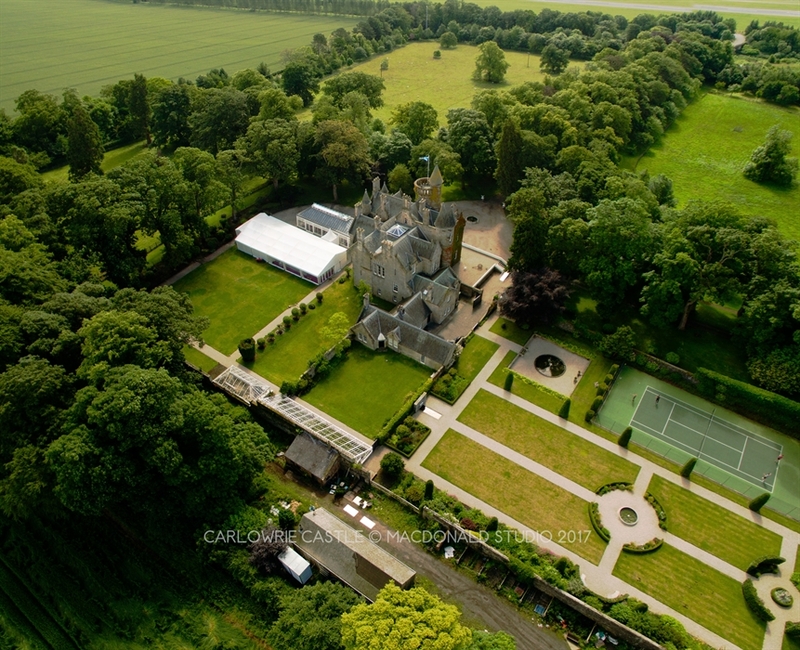 Set amidst an expansive 32-acre estate on Edinburgh’s doorstep, Carlowrie Castle is a stunning luxury exclusive-use venue for special occasions, house parties, weddings and corporate events. 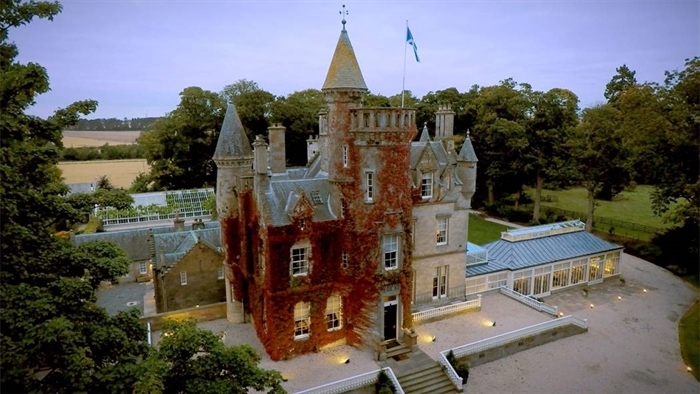 Only eight miles, or a 20 minute drive, from the centre of Scotland’s capital city Edinburgh and 10 minutes from Edinburgh International Airport, this 19th Century baronial mansion house has undergone lavish restoration under the careful watch of owner Andrew Marshall. 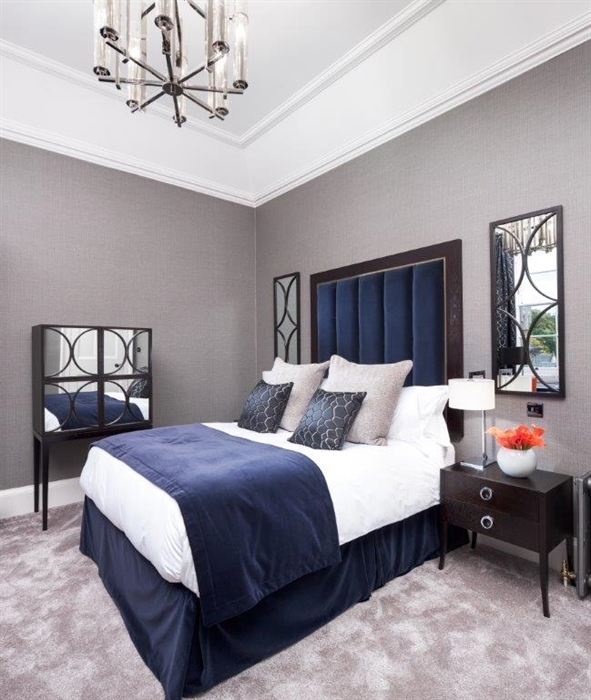 Carlowrie is a remarkable retreat that blends rich heritage with modern elegance and luxurious comfort. A haven where guests have the space and tranquility to relax and escape. At Carlowrie we pride ourselves on designing and delivering an exceptional and bespoke experience for every guest. From the main entrance, the grand hallway opens out to a light-flooded 3 storey atrium with original flagstone floor across which guests access Carlowrie’s impressive public rooms. 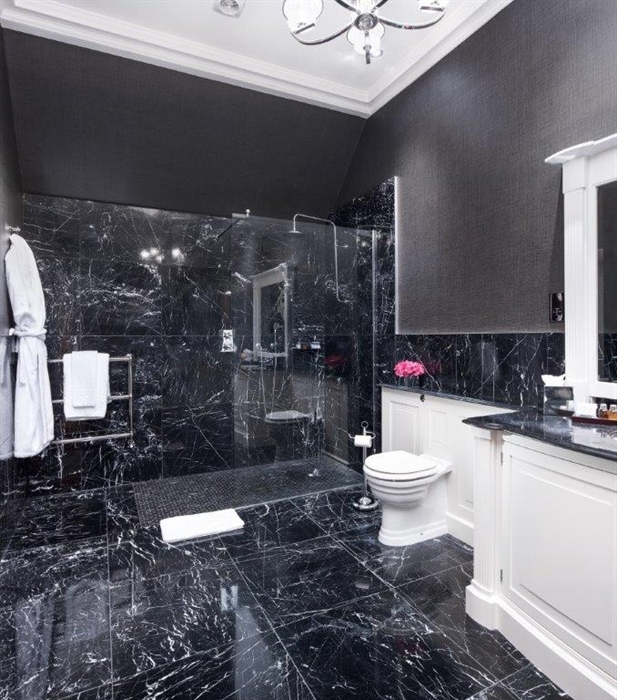 The lounge or Marble Room, boasts an exquisite black and white marble floor and jaw-dropping glass chandelier. The Library Bar carries an extensive bar and wine list. 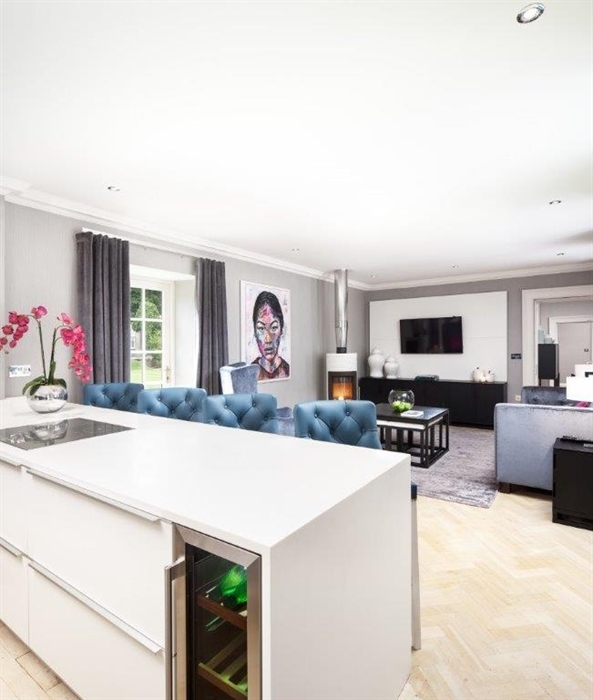 Surrounded by tall ornate bookcases, decorative cornicing, open fireplace and traditional herringbone parquet flooring it is an ideal setting for a pre dinner drink or whisky tasting. 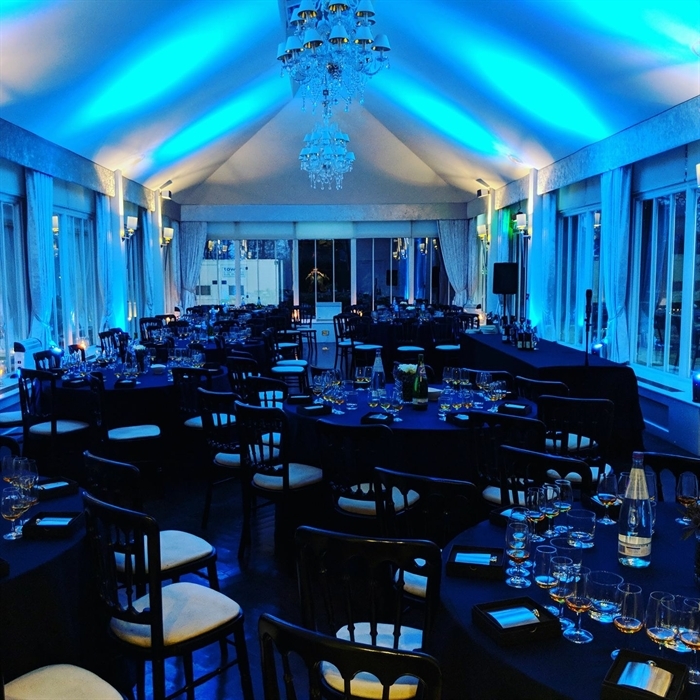 The double aspect Piano Room, leading to the Orangery and Library Bar, is perfect for intimate private dining, hearty family suppers or executive board meetings. To the east side of the Castle, the elegantly classical Orangery bestows panoramic views over the gardens, providing a breathtaking backdrop for events. 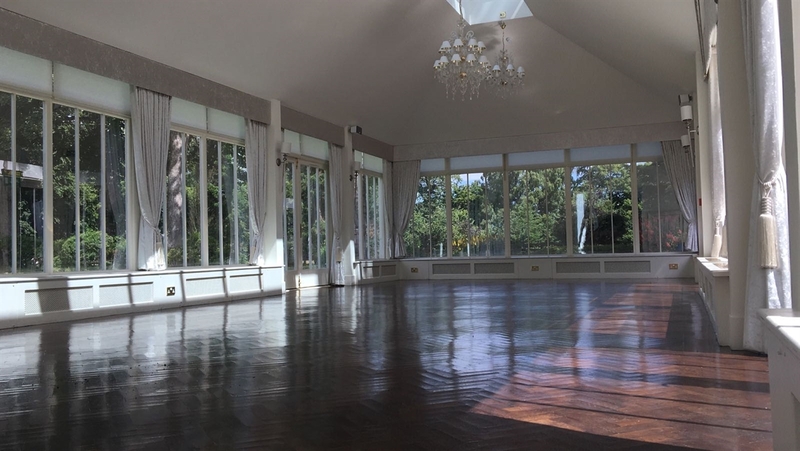 The Orangery seats up to 100 guests, hosts 150 for a reception and a marquee can be adjoined to the Orangery for events up to 450. The flexible spaces across the ground floor of the castle are able to accommodate 200 for a reception. 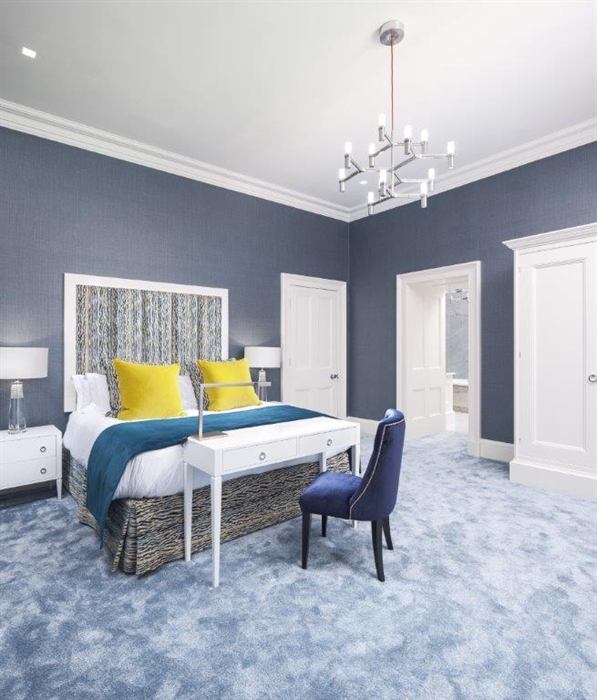 With 9 bedrooms sleeping up to 18 guests, the castle has 7 luxurious and spacious double or twin ensuite bedrooms with exquisite marble bathrooms. 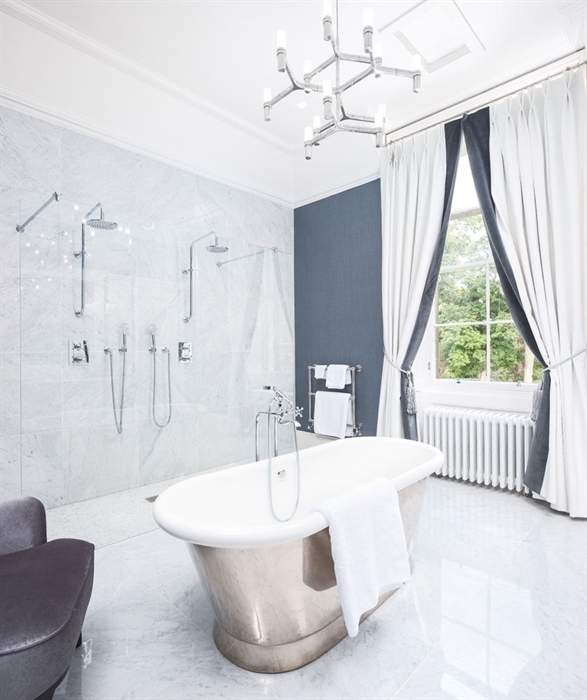 All have under floor heating, wireless Sonos speakers and walk-in showers, some with nickel and copper freestanding baths. 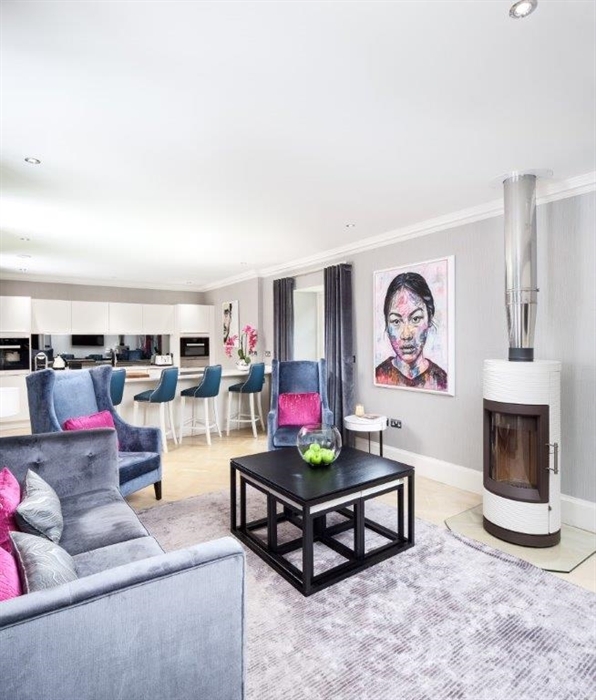 On the lower ground floor is Carlowrie One, a 115 metre square 2 bedroom self contained apartment with kitchen-diner, lounge with wood burning stove, private entrance and enclosed courtyard garden. We have 32 acres of grounds, including our historic walled garden with tennis court, and a woodland walk so there is plenty of space to relax and enjoy the peaceful surroundings. We also hold outdoor events from mini highland games to team building activities. All food at the castle is prepared by Executive Chef Jonathan Greer and his brigade. 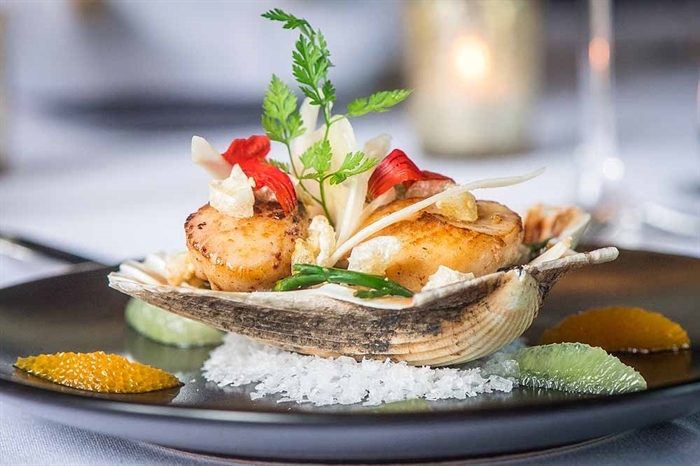 Chef’s menus focus on locally sourced Scottish produce and seasonal ingredients. 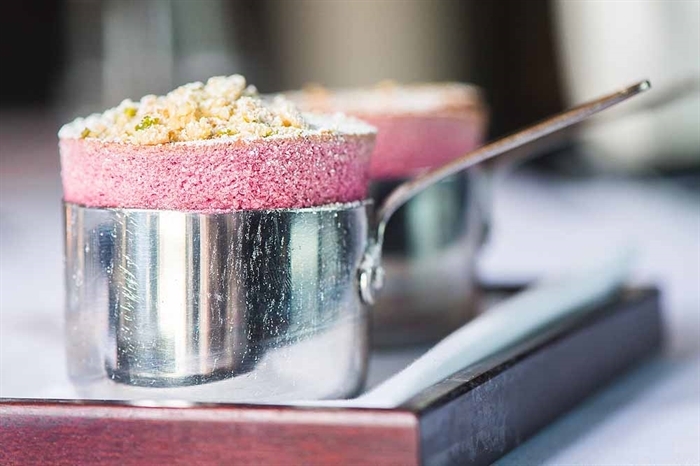 Having worked with Paul Rankin at the Michelin starred Roscoff in Belfast Jonny moved to Scotland as a Sous Chef at Gleneagles, before moving to Ballathie House Hotel, swiftly becoming Head Chef. 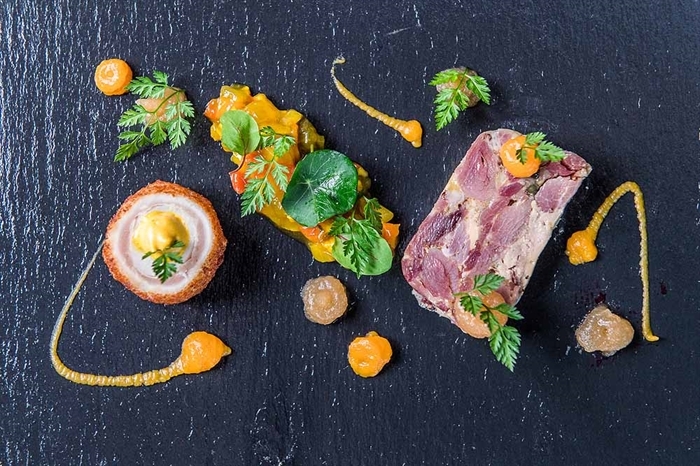 In 2007 Jonny became Head Chef at Murrayshall Country House Hotel in Scone retaining 2 AA Rosettes for the restaurant and achieving a silver from Eat Scotland. He has completed ‘stages’ at Marco Pierre White’s ‘Mirabelle’ and Michel Roux Jr.’s ‘Le Gavroche’. Eye-catching urban and pop art from Andrew Marshall’s personal collection of international emerging artists adorn the walls throughout the castle. 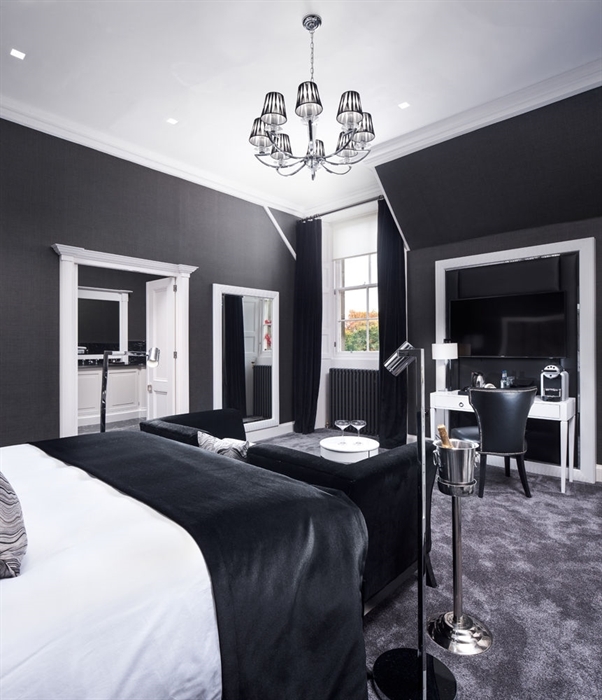 Works include a Banksy, paintings from Cuban artist Raiber GoH and a specially commissioned canvas by Lucinda Burman of the Castle, which hangs above the fireplace in the Piano Room. 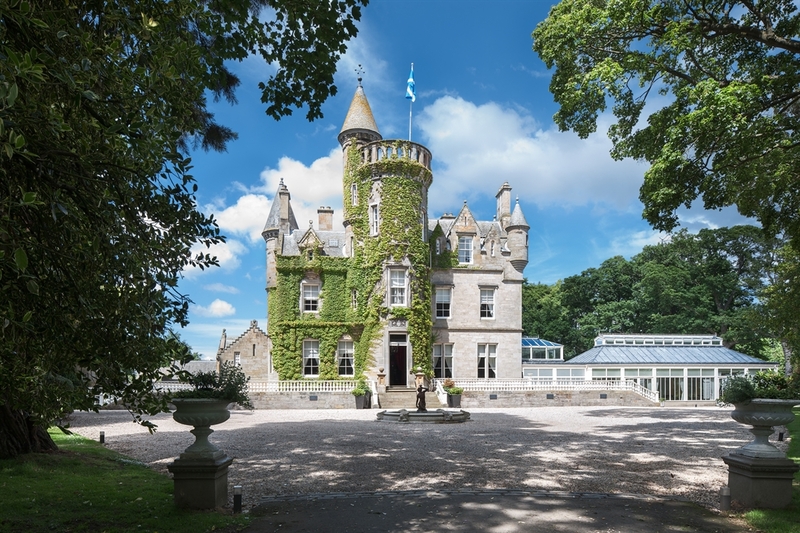 In the mid-19th century, the Hutchison family, who were wine merchants, commissioned David Rhind to design the Castle. Rhind was also responsible for Stewarts Melville College and what is now the Dome on Edinburgh’s George Street. The Castle became home to Thomas Hutchison and his wife Jean Wylie and their 5 children in 1852. Their daughter, Isabelle Wylie Hutchison became a pioneering Artic traveler and author, searching for rare plants. Many of the plants she collected are still in the grounds today and can also be seen at Kew Gardens in London. Andrew Marshall, the current owner is the second generation of the only other family who have lived there. He has lovingly renovated the Castle to be a luxury venue for individuals and generations of families to enjoy.